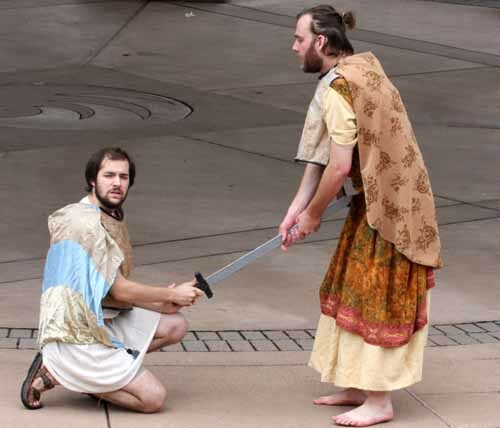 Photo 13: "Julius Caesar" outdoor performance by Cromulent Shakespeare Company. Brutus' army is defeated by Antony and Octavius. Brutus takes his own life rather than be taken captive. This photo was shot at Maetzold Amphiteather, Centennial Lakes Park, Edina, MN on June 19, 2011.